Our home made cakes are perfect for treats, celebrations, special occasions and gifts! Our Aquatic Superstore is one of the largest in the country. 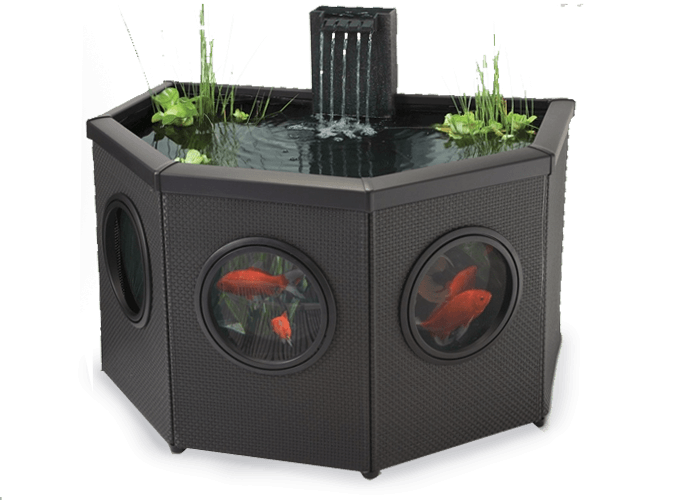 Purpose built, it contains everything a pond and fishkeeper requires for their hobby. Whether it be a hearty breakfast, afternoon tea or just coffee and cake, there's something for everyone with our extensive choice of food and drink. Established in 1952, and still a family run partnership, Hall’s Garden Centre sell everything you need for your garden from plants and flowers to tools and seeds, not forgetting gardening gifts and ideas. You can rest assured that our level of service and commitment is your guarantee. We've got a huge range of fish in stock within our Aqautic superstore. 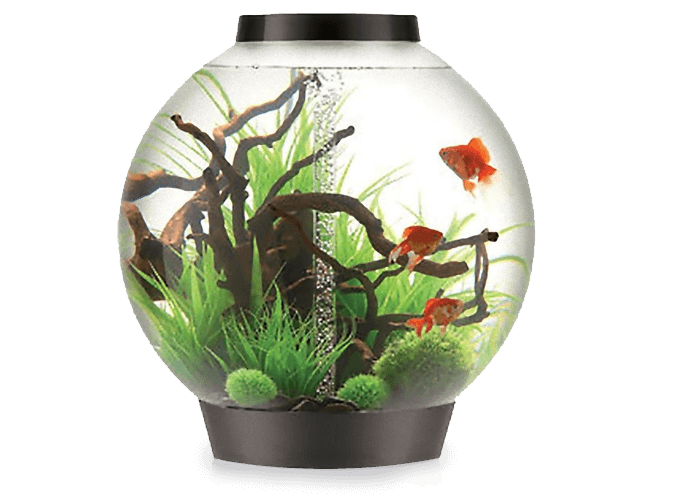 Pop in and visit us for all your aquatics needs from tanks and pumps to fish and feed. 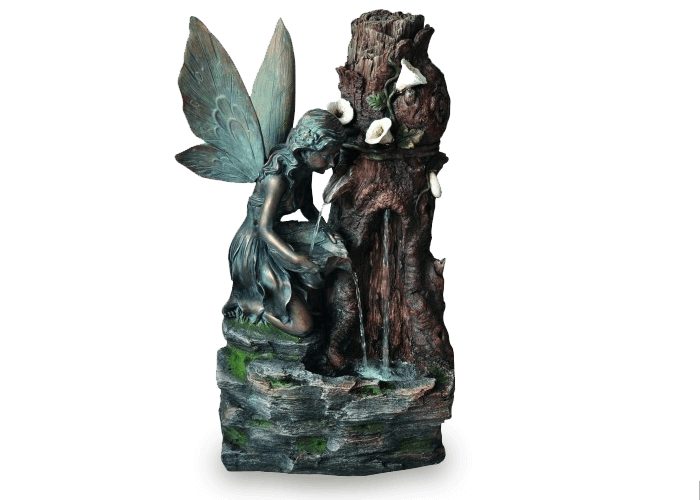 Ornaments add interest and structure to your garden, and we have a large selection of metal, resin and stone ornaments on display. Contemporary pieces stand next to more traditional ornaments, and classical subjects can be compared to more whimsical items. They can all be used to create a specific garden theme. There is a comprehensive choice of Japanese and Chinese subjects including lanterns and pagodas, and by contrast our selection of fantasy, horror and Gothic imagery is particularly popular at Halloween. Located above our inspirational landscaped Japanese water garden, the superstore has a comprehensive range of stock, and trained staff are always on hand, ready to help and offer advice. Outside you'll find a large variety of water features, both self-contained and for use in ponds. These range from modest ornaments through to sizeable pools and splendid fountains. Here you'll be you'll be inspired by the Orient with a huge variety of pond plants, ornaments, water features and cascades. Inside the large Aquatic Superstore you will find an Aquarium Showroom, an indoor Koi pool and display areas including a new Marine Section. Live Rock, Corals, all the favourite Marine Fish, Marine Accessories and R.O. Water are all stocked. We stock National Garden Gift Vouchers. Vouchers can be redeemed at over 2,000 leading garden centres and garden retail outlets across the UK. Hall’s Garden Centre have an extensive range of seasonal gifts. Our garden gifts include garden tools, protective clothing and seasonal plants and bulbs. Open 7 days a week, the coffee shop is tastefully decorated and has a relaxed, comfortable atmosphere. The quality of the food and drinks on offer are what sets it apart from other garden centre coffee shops. Whether it be a hearty cooked breakfast, a light lunch, an afternoon tea or just a coffee and cake, there is something for everyone.